In EPub file format. One of the most popular queen rearing books of all time written by a man who raised a lot of good queens. Queen Rearing Simplified is one of the most popular queen rearing books of all time written by a man who raised a lot of good queens. It is no longer in print, so I am trying to keep Jay's wisdom alive here. 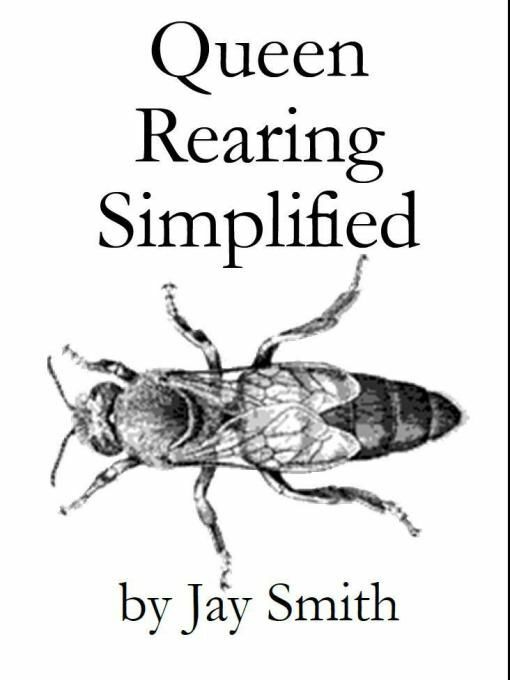 There are many queen breeding books by scientists or small-scale breeders, but this is by a beekeeper who raised thousands of queens every year. I think that is much more applicable to practical queen rearing.